At Bluewater we love the community we live in and everything about it. Community is everything and without it we would not be here today. Which is why, where possible, we hire from within the local area and use this opportunity to up skill those who show an interest in the craft of boatbuilding. And it makes sense. After all by investing in the local community we get to invest in our future and put much needed money and skills back into the community. 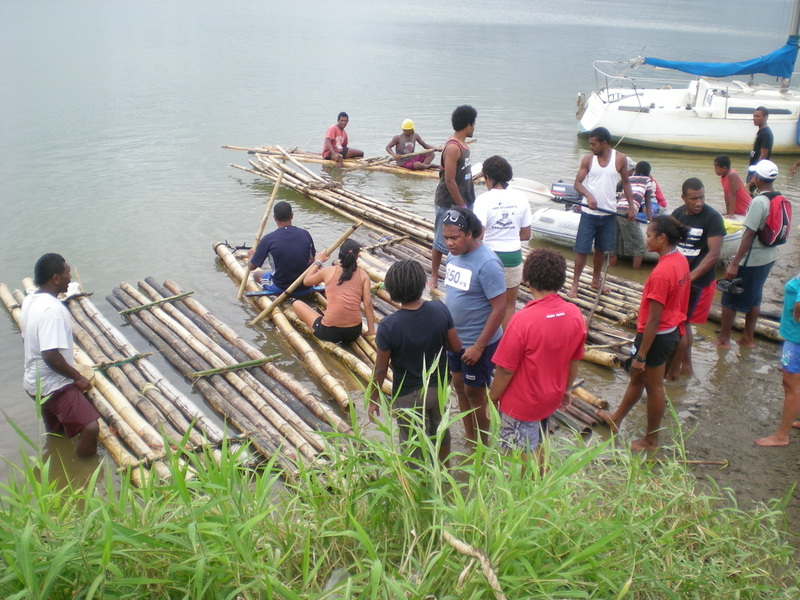 As part of this commitment to the community Bluewater regularly accepts trainee interns from the Maritime College of Fiji and they use Bluewater to get valuable hands on experience working on boats and seeing the practical results of working with sea going craft. Recently Bluewater was approached by Dr Peter Nuttell from the University of the South Pacific and his son to help build a Drua (traditional Fijian Sailing vessel) in the yard. As passionate advocates of the maritime history of Fiji, Bluewater has made available a large section of the yard and has allowed them access to both equipment and expertise. Although not officially a Bluewater project, the team at Bluewater are very excited to be involved. Bluewater also does a lot of pro bono work for the local island and river boat operators and Chris considers this work part of his Sevusevu (or contribution) to the local community. 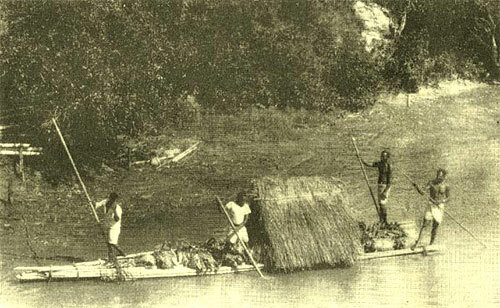 Note: A bili bili (pronounced Beelee beelee) is the name for a traditionally built raft generally made from the trunks of bamboo. 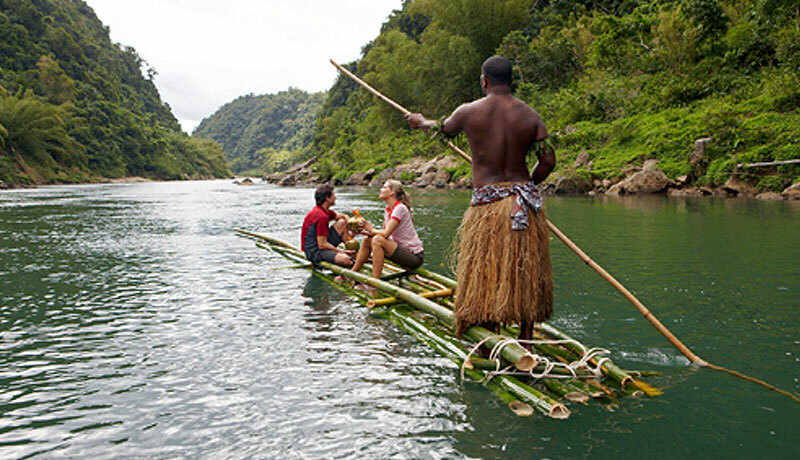 Woven together using twine the ancient Fijians used Bili Bili's to traverse the rivers, go fishing and generally stay dry. The Bili Bili is not recommended for use on the open water. "ALL BLUEWATER BOATS ARE NOW BUILT WITH SELF DRAINING DECKS AND FULLY WELDED WATER TIGHT COMPARTMENTS SO IN THE UNLIKELY EVENT OF THE BOAT BEING SWAMPED, OR HOLED, THE COMPARTMENTS WILL KEEP THE BOAT AFLOAT"